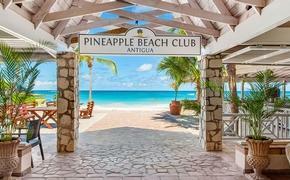 The Small Luxury Hotels of the World group has a number of new projects and renovated properties agents should be aware of. The hotel Splendide Royal, a 19th-century palace in the heart of Rome, is adding 15 spacious, new suites this summer. Close to the Spanish Steps and the boutiques of Via dei Condotti, this impressive hotel is designed in the Baroque style and is just few minutes walking distance from most of the city’s major points of interest. The seventh floor restaurant, The Mirabelle, is rated by some diners as one of the top restaurants in Rome and boasts an elegant terrace with panoramic city views. 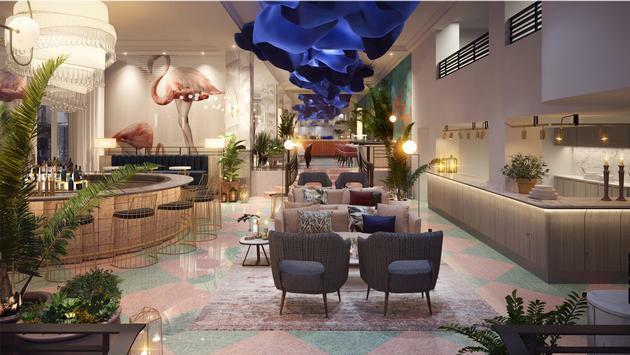 Ocean Drive in Miami has a new icon opening this June 2019, as the Celino South Beach merges innovative design, local culture, vibrant food and beverage with decadent Art Deco flair. The Celino has transformed three art deco buildings, including the landmark Park Central Hotel, into one luxurious boutique ocean front oasis. Each has been sensitively developed to maintain its original 1940s elegance, while the addition of a contemporary, loft-style building with a rooftop bar and glass-bottom pool mixes in modern Miami flair. The latest Canadian property to join the Small Luxury Hotels of the World portfolio, Villa Eyrie Resort is a once-in-a-lifetime hotel only 30 minutes from downtown Victoria. Built atop a mountain, escape to the crisp air and the panoramic views that reveal the natural beauty of Vancouver Island. The luxurious accommodations are inspired by the elegant villas of Lake Como, and offer sweeping views of the sublime landscape, whether it is blanketed in snow during winter or tinged with reds during autumn. At the heart of Villa Eyrie Resort is the newly-launched Alpina Restaurant, which fuses the Pacific Northwest cuisine Vancouver Island is known for with dishes and ingredients normally found in alpine environments around the world. Headed up by Michelin-trained chef Mario Gross, Alpina Restaurant is proud to offer the most extensive list of B.C. wines on Vancouver Island, with more than 120 different bottles available.